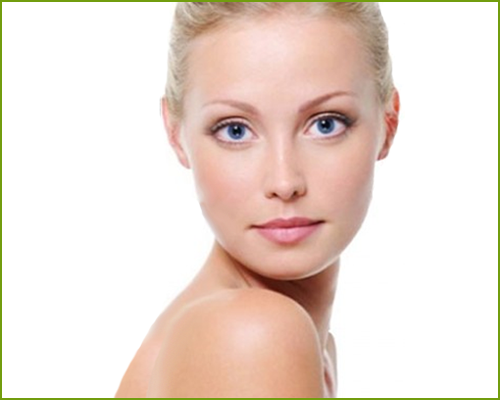 At Advanced Laser Skin Care & Spa, the more services you purchase, the more beautiful you become …and the more you save! We’ve bundled some of our most popular body, face and skin care products into money saving packages – so you can get all of the beauty treatments you want for one low price. We also offer Group & Bridal Spa Packages, for savings on treatments for bridesmaids, groomsmen, and other groups of 3 or more. If another area is needed, get it for $10.00 / unit. If another area of is needed, get it for $10.00 / unit. 1 FREE Product, and 1 Area of Botox/Dysport.